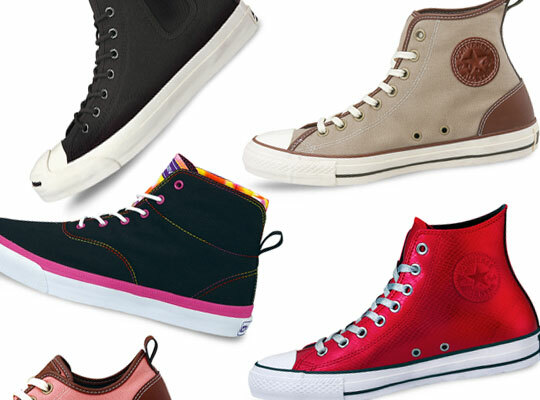 Converse Japan has got some amazing footwear lined up to drop in January of 2010. Everything ranging from bright day-glo lace-up kicks, to subdued canvas slip-on sneakers. Converse takes classic patterns like the Weapon and the Jack Purcell and gives them a thoroughly Japanese twist. Don’t go blowing all your money on all these after-Christmas sales, especially when there are amazing kicks like these hitting the shelves in just a few weeks.